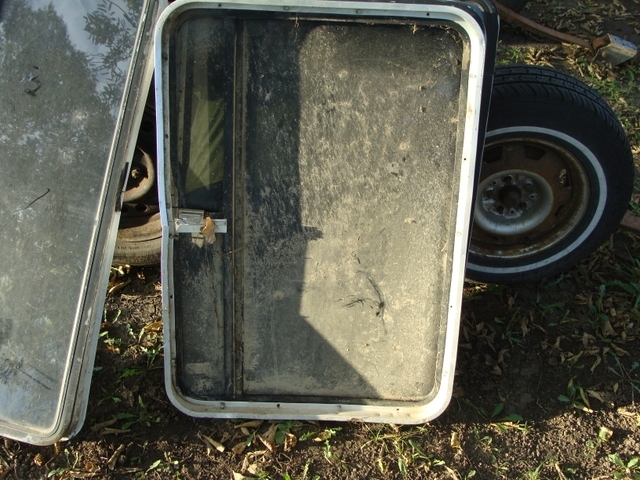 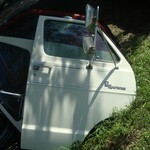 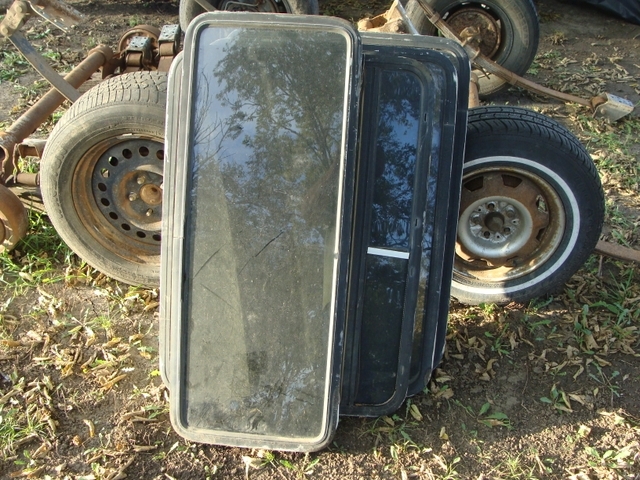 Selling the windows from a 1978 Ford conversion van. 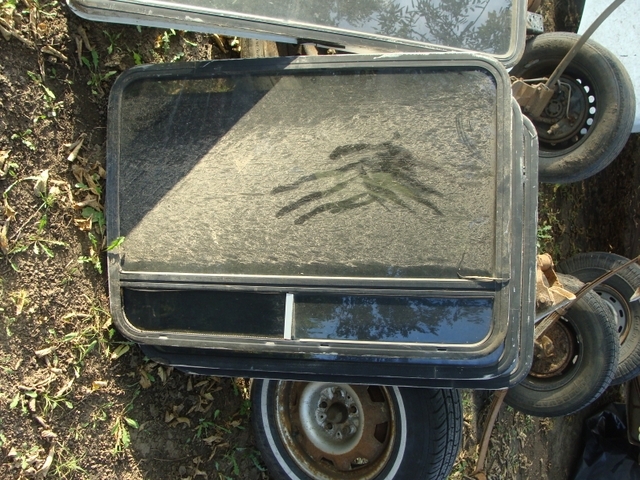 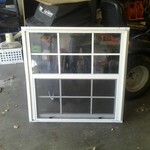 The windows are in good shape just dirty from sitting in the shed for years. 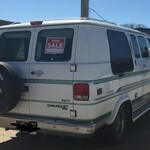 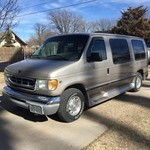 1994 Chevrolet Gladiator Conversion Van!